VIDEO Marketing | BizBOXTV | Looking for the best ROI in the marketing world today? Look no further: BizBOXTV Video Marketing is the answer. There’s no question: online video marketing helps businesses increase their brand awareness, generate genuine buzz, and increase sales. 73% are more likely to make a purchase after watching a video. 96% say online videos are helpful when making purchasing decisions. 71% say watching online video content leaves them with a positive impression of the brand, service or company. 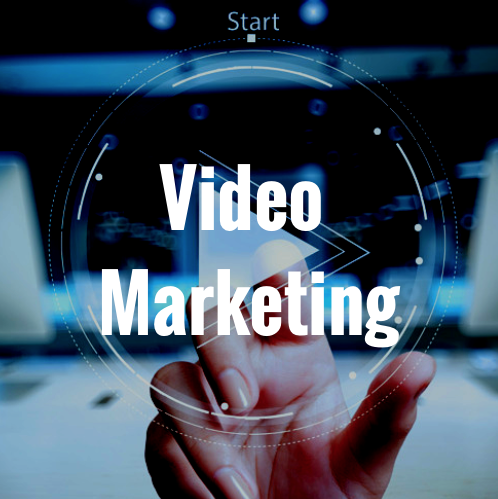 According to eMarketer, online video marketing is a strategic marketing approach that promises the greatest return on investment. One key business-to-consumer sector is retail, where we are seeing video marketing used to assist a customer’s journey through the sales funnel. 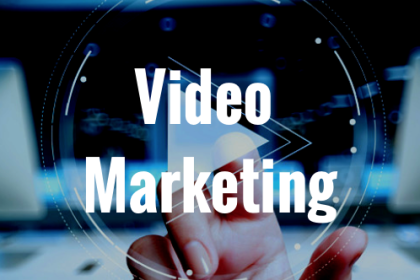 Video marketing offers a better view of products, they can be used to promote trends, express brand culture, and video marketing makes a statement that’s much bolder than most marketing and advertising methods. From longer-form videos on YouTube to bite-sized content on Vine and Instagram, the smart brands are getting on board, and they’re seeing results. Zappos was one of the first and it continues to be one of the most mentioned retail brands leveraging online video marketing. Tens of thousands of videos are embedded on its website at any given time and its YouTube channel is full of products, how-tos, and company culture videos. Zappos also encourages its customers to play a role by allowing them to upload their Zappos Experience videos. While the online shoes and clothing shop is a huge video-hustle example, smaller retailers can start to emulate its success with a few small pieces. Most of them are short and sweet with creative fair – the company puts some of its fashions on a 360-degree moving display, which offers a more engaging experience that is trusted by consumers more than, say, digitally manipulated photos. Other top retail YouTube channels include Home Depot – with a variety of cool DIY project tutorials – Bed Bath and Beyond “product of the week” segments, and Best Buy how-to videos and “latest technology” news. With mobile traffic set to increase 13X by 2017, retail brands have been quick to experiment with short-form video platforms such as Vine and Instagram. From Ford to H&M, Reebok, GoPro, Ralph Lauren and Tide, there’s even a mashup of the top branded short-form videos of February, 2014. From informative content to entertainment to shock value, there’s no shortage of creativity and unique approaches. Strategically, it’s about honing in on content a retailer’s target demographic would find intriguing, engaging, informative and helpful, all of which contributes to brand awareness and increased sales. Most brands take a similar strategic approach to video marketing, though the content, of course, is quite different and tailored specifically to their audience. Video plays an impressive role in consumers’ lives with 94% watching it at least once a week from their desktop. 76% of smartphone owners watch videos at least once a week on their devices. 89% are likely to share a video if they consider it educational. 86% are likely to share a video if there is an incentive, such as a promotion or discount. Roll and record, retailers. 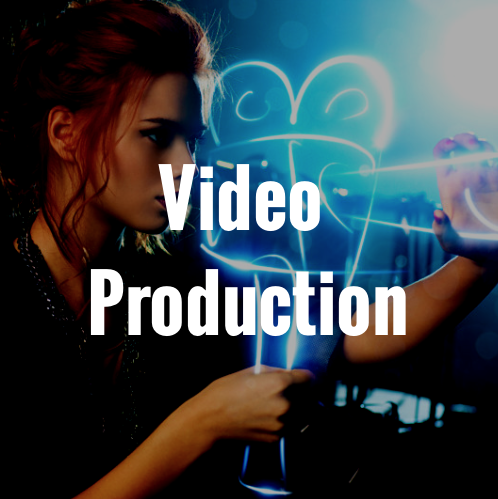 This is your year to make an impact with video marketing. 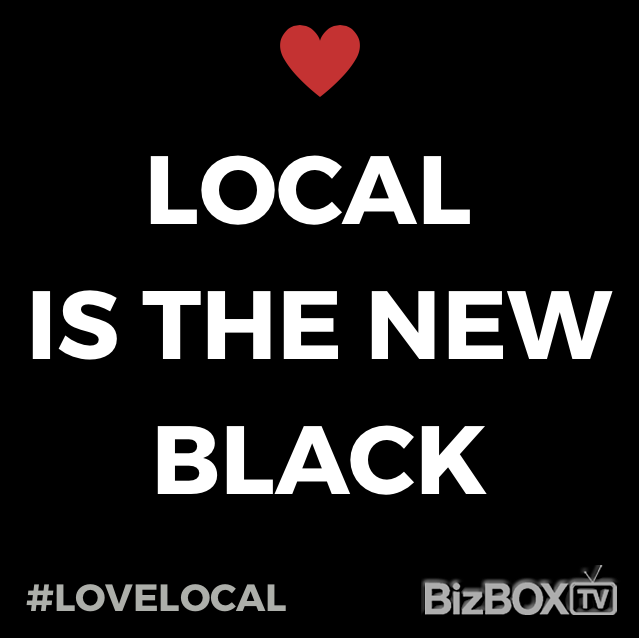 Lisa Ostrikoff is a TV journalist and anchor-turned-creator of BizBOXTV. via Video marketing provides great return on investment – The Globe and Mail.